What about Mercedes 300 SEL 3.8L AMG 1971 ? Evo Hq, what's the next LM70 car going to be?? I m waiting of the rest from the LM70 Mod, Chevron B 16 and the 512 S Kurzheck, that are my favorits. Is the Zakspeed Capri been completed? I saw some time ago there were a beta around, and I'd really like to have that monster! 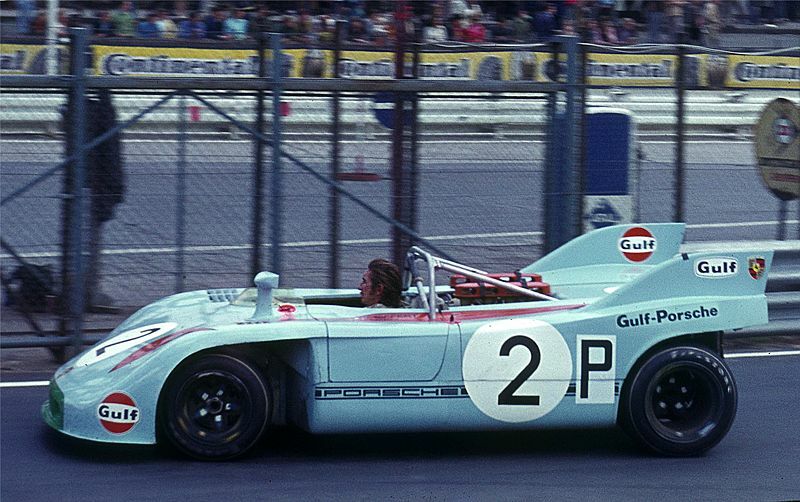 And do not forget, as previously mentioned, in LM70, the Lola T280 (LM 1973) ! ooops sorry for the typo. What about your Ford Zakspeed Capri ? It seems that you have a beta version working very well ? Dudd it could be great ! ONLY ONE !!!!!!!!!!!!!!!!!!!!!!! > TARGA FLORIO!!!!!!!!!!!!!!!!!!!!!!!!! Would really like to try the Capri. Are they still working on the Group5 ? Been reading about it a while ago but nothing new recently. 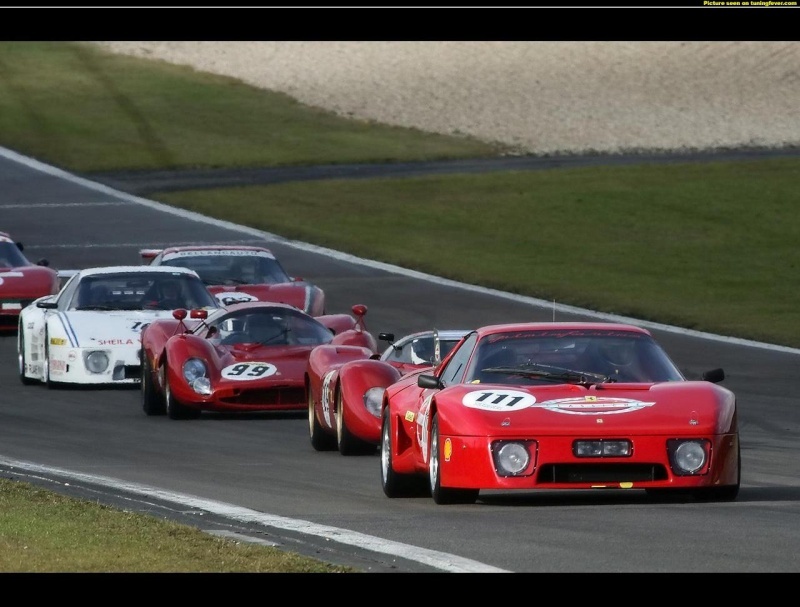 A cars that i really want to see into GTL is 72-76 era Le Mans cars, WM, Renault, De cadenet, Ferrari 512 BB LM. Unfortunately, all these cars are in SCGT, but they are too low poly. Fully agree : 512 BB LM !